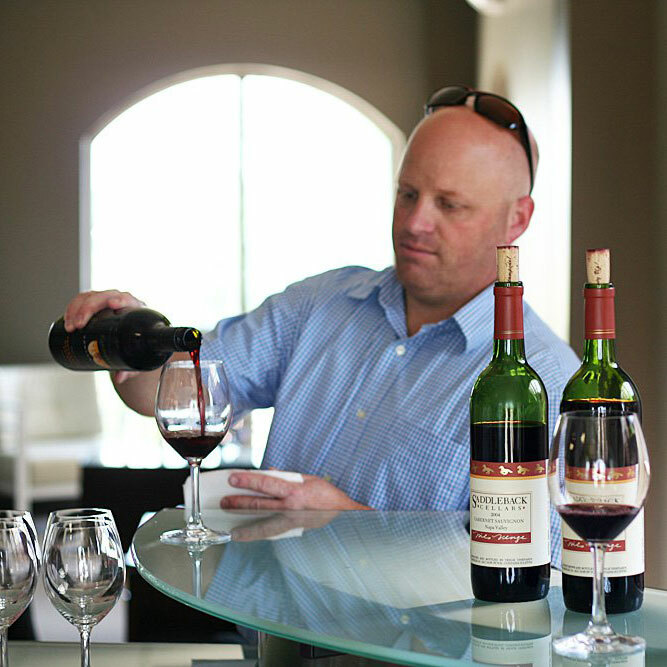 Colony Wine Market 2017 – Scott Jackson and his staff are dedicated to hand picking only the best wines for you. We are happy to help you with any food pairing question your have. Colony Wine Market is home to Mississippi’s most extensive selection of wine and premium spirits! We’re beyond excited about the store and about the chance to introduce an entire world of wine and spirits to our neighbors and friends. Stay a while, chat, and take a bottle or two home! As the seasons pass and the flavors change, we will keep our site fresh with new offerings, new ideas, new flavors. Consider this site your menu to our world and your invitation to join us in person at the shop. Wine tasting, whiskey, rum, or tequila tasting, or an instructional cocktail party! We believe in taking the taste to the people. Feel free to call or email at your whim and schedule a private tasting party at your home or office. You and your friends can enjoy the evening while we do the hard work. It’s our pleasure. Here’s how it works. Simply pick a date that works for you and your friends and get it on our calendar. Then, we will help you decide what kind of wines or spirits you want to taste and we will help you with food ideas, recipes, or even finding a caterer. The party themes are plentiful. We even bring the glassware and do the dishes! 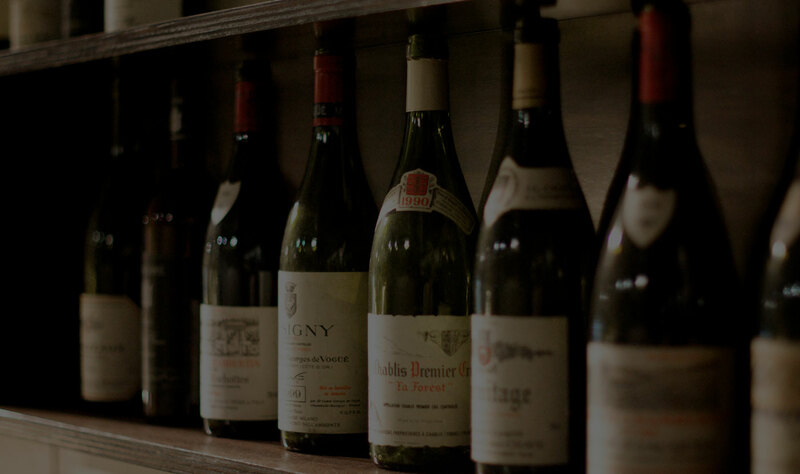 The CWM Wine Club allows you to learn about the great wines of the world while tasting exciting, new wines that you won’t easily find in our area! Here’s how it works. Choose from one of the following packages and you will be able to pick up your wines every month to enjoy with your friends or family. Disclaimer: many of our selections may contribute to feelings of selfishness. Each month you will get wines selected by a certified sommelier along with descriptions of the wines and recommended food pairings! Every time you purchase one of the wines-of-the-month you will get them at a 10% savings for the duration of that month. You will be the first to know about new arrivals, collectible wines, exciting new finds, and special promotions! You will be eligible for the Wine Tasting Giveaway each quarter! You will enjoy complimentary sommelier services and event planning! Hand selected wines by our certified Someliers.